China is striving to gain a lead in the global race toward building an intelligent and data-driven society, as the country has the highest number of smart city pilot projects in the world. The world's second-largest economy has more than 500 smart city pilot projects ready or under construction, accounting for about half of the world's total, consulting company Deloitte said in a recent report. In China, for instance, nearly 70 percent of the waste is disposed of in landfills. Over 500 million square meters of land in aggregate has been occupied by dumps in cities around the country, and the annual economic loss is as high as 30 billion yuan (US$4.35 billion), according to data from the Institute for Urban and Environmental Studies at the Chinese Academy of Social Sciences. To deal with such pressing problems, government officials are keen to overhaul how a city is managed by leveraging the latest technologies such as artificial intelligence, the internet of things, big data and cloud computing. 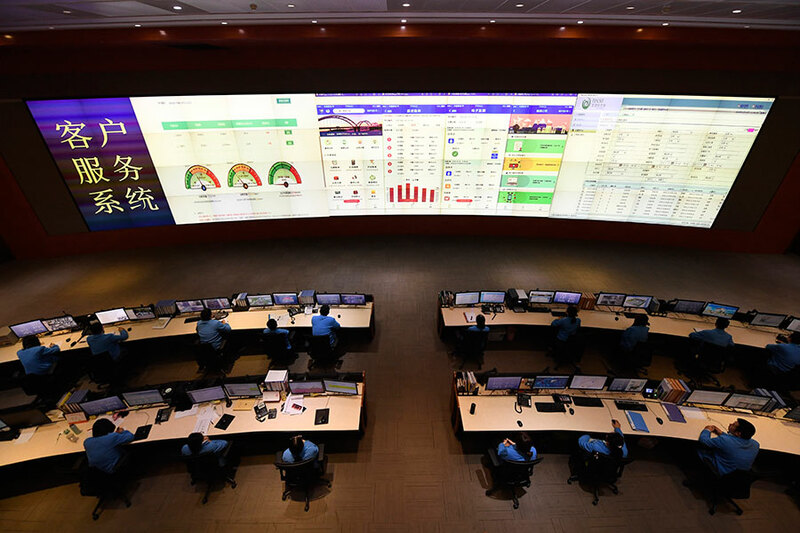 They hope to help the flow of traffic, improve law enforcement, better resource utilization and make public buildings more energy-efficient by partnering companies to build smart networks in cities that can process big data in real time. Already, China has included the smart city initiative in its national strategy and made significant investments in these projects. Both first-tier cities and small and medium-sized cities are home to smart city projects and they have formed many smart city clusters across the eastern and southern coastal areas of China. Despite the good momentum of development, most of the smart cities today are not truly "smart" in one sense, according to the Deloitte report. "The construction of smart cities is largely solely funded by the government without in-depth participation by businesses, and data isolation is common without cross-functional integration. Also, deficiencies exist in information security," the report said.